Currently the most advanced VR headset system available. 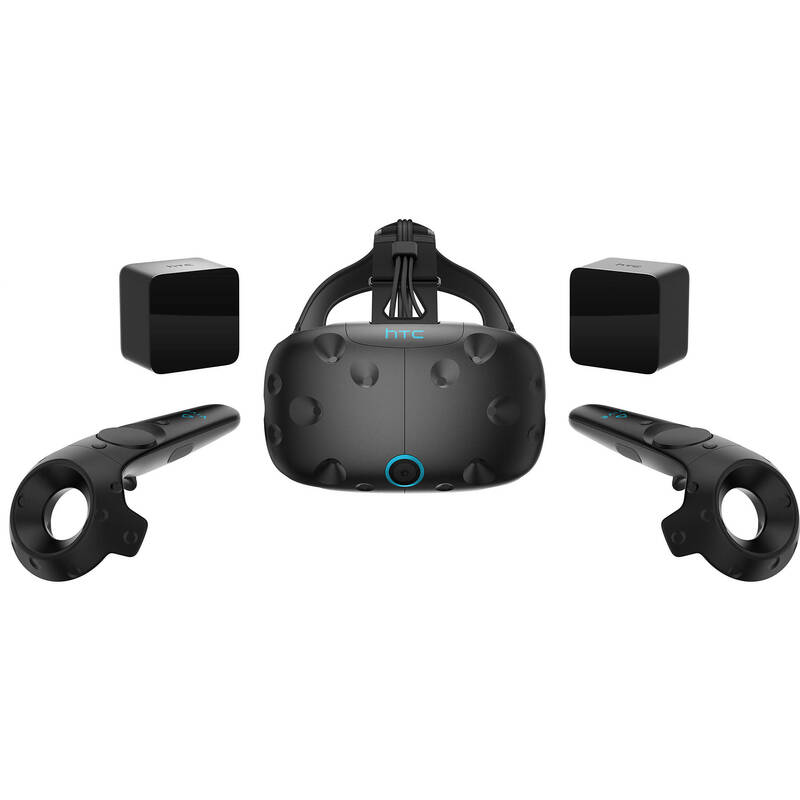 The HTC Vive provides free movement in pre-defined (configured) space. Its controllers enable the user to interact with virtual objects. With HTC Vive users can grab and move things, quickly move throughout virtually endless spaces by pushing the teleport button, draw, open doors, shoot, etc. 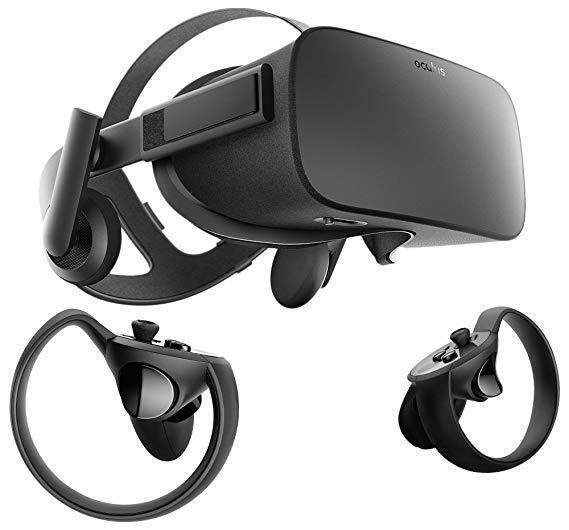 The Oculus Rift – created, developed and manufactured by the Oculus VR Company, a division of Facebook, Inc. – is another cutting-edge 6DoF (six degrees of freedom) headset for virtual reality experiences. The Oculus GO is a portable cost friendly stand-alone 3DoF (three degrees of freedom) headset with no need for connection to PC. 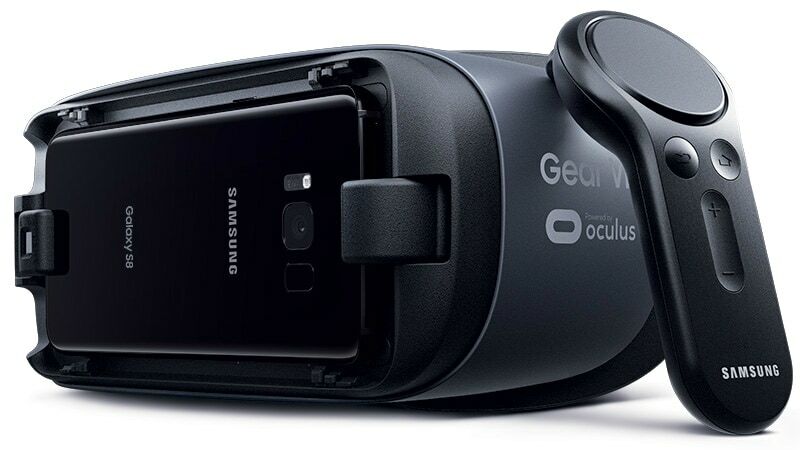 Like Oculus GO, Samsung Galaxy VR serves as a basic 3DoF “entry” to virtual reality. This system uses a smartphone with a simple VR slide in the headset. Ideal for YouTube 360° videos. Compared to HTC Vive and Oculus Rift it provides a passive / less interactive VR experience. 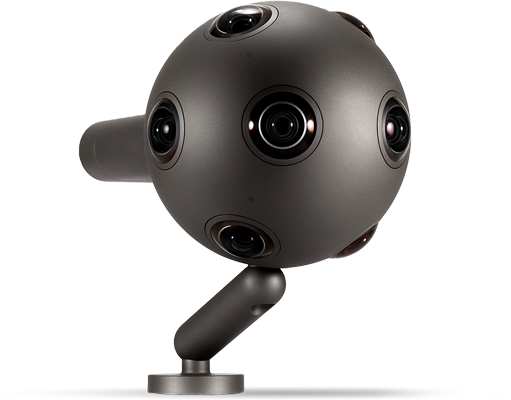 For spherical videos we use different 360° cameras depending on the content and budget limitations. We are constantly looking for better ways to take 360° aerial shots. 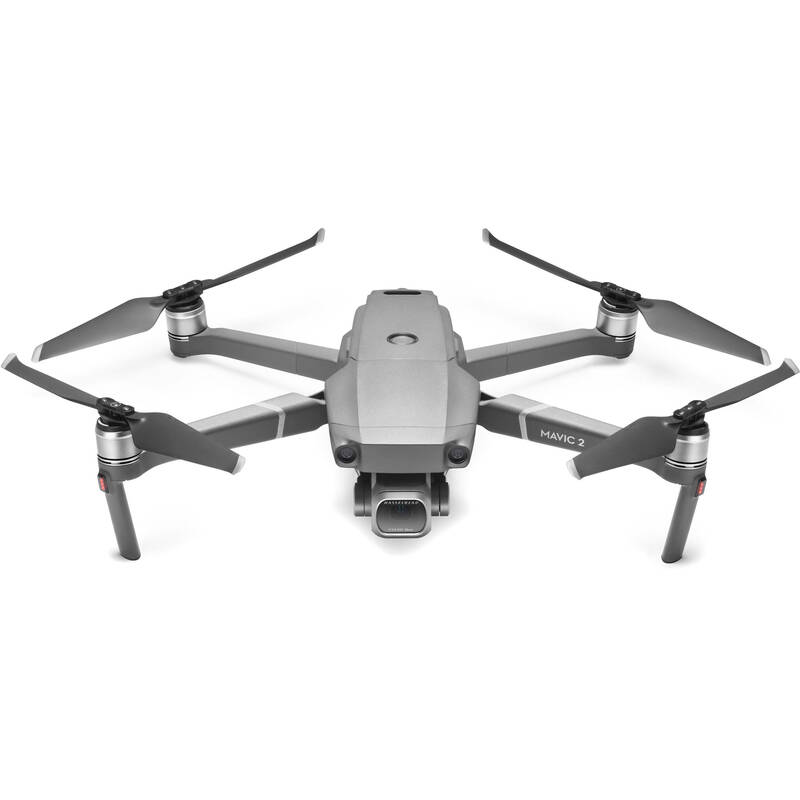 We also use drones for conventional shots and 3D scanning of large building complexes.